Das Pilsen Winter Poker Festival, mit einer €60.000 Garantie, wird im Januar vom dem Rebuy Stars Casino Plzeň Plaza veranstaltet! Insgesamt 60.000 € garantiert das Pilsen Winter Poker Festival von 12. bis 21. Januar. Der Main Event ist mit €40.000 vom Rebuy Stars Casina Plaza in Pilsen garantiert. Das Warm-Up Turnier ist immerhin noch € 8.000 wert und ein spezieller Bonus von 2.000 € wartet auf sie im Cash Game! 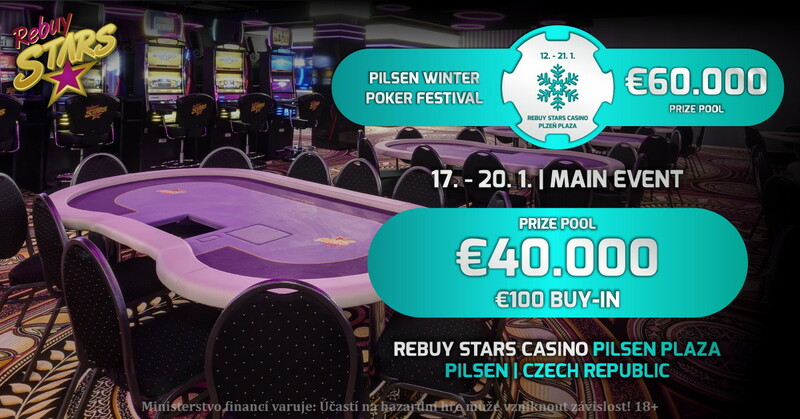 The Pilsen Winter Poker Festival with € 60,000 in January will be hosted by the Rebuy Stars Casino Plzeň Plaza! A total of € 60,000 guarantee is promised during the Pilsen Winter Poker Festival from January 12-21. 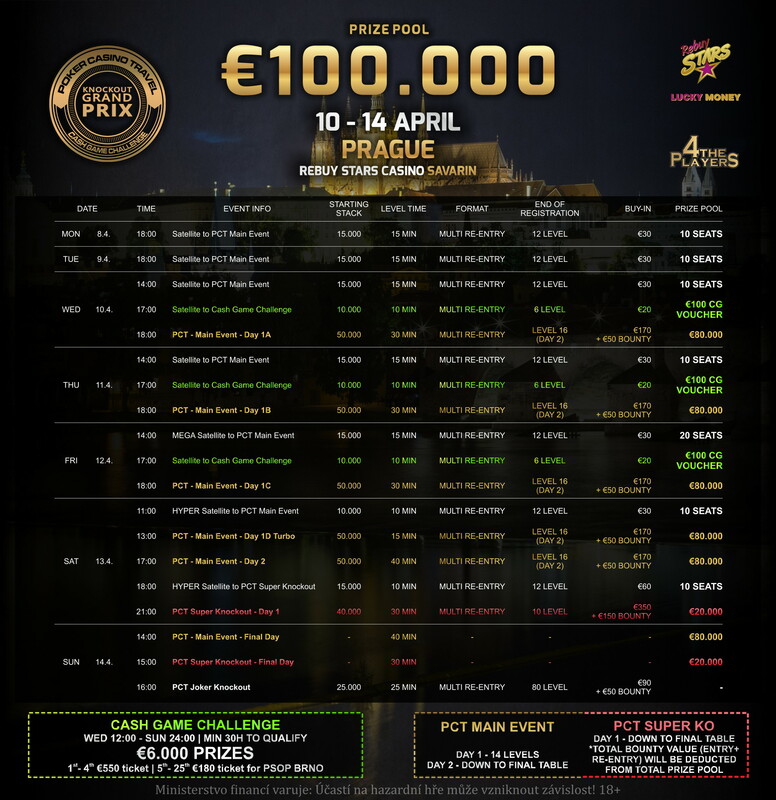 The Main Event at the Rebuy Stars Casino Plaza in Pilsen will offer a prize pool of € 40,000. The “Warm Up” is still worth € 8.000 and a special € 2,000 bonus is waiting for the cash game!